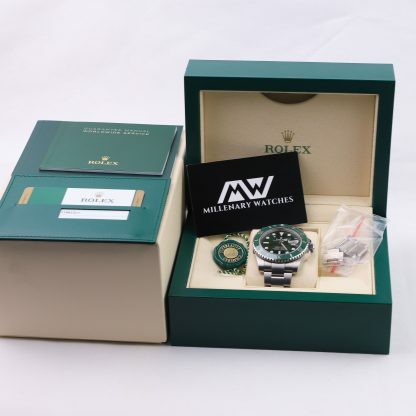 Fullset complete with box and papers dated 2018. 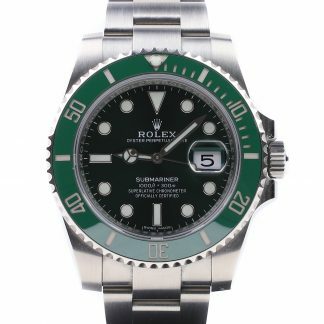 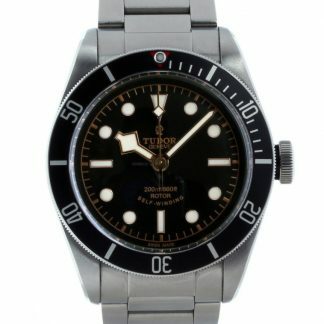 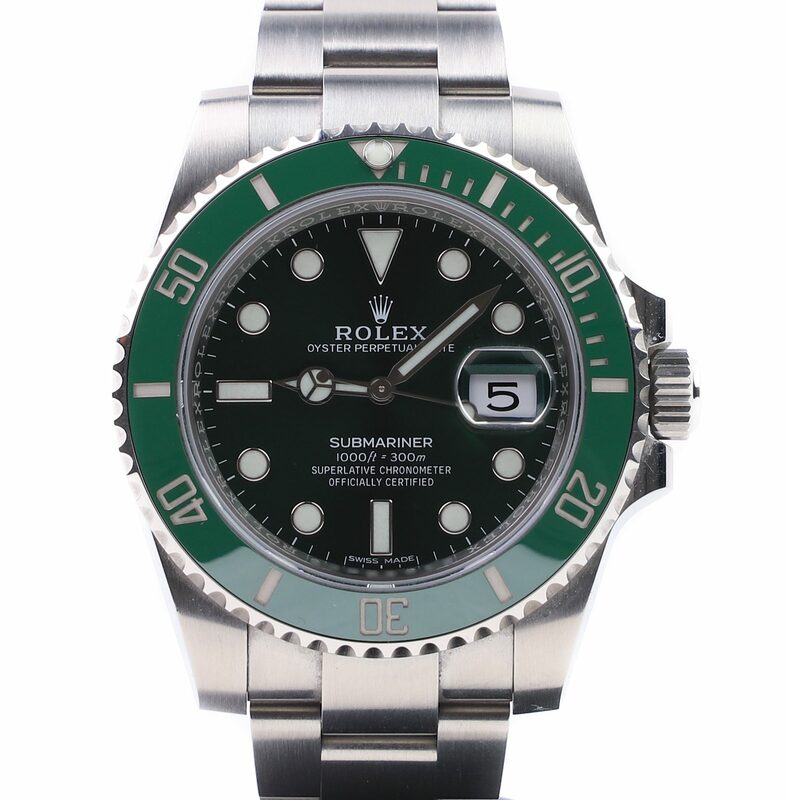 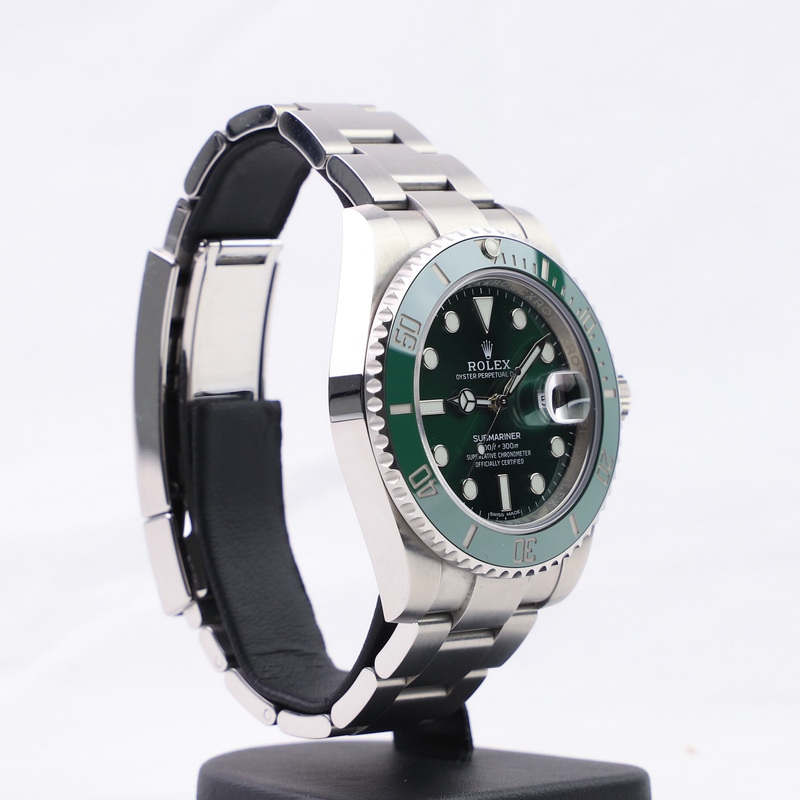 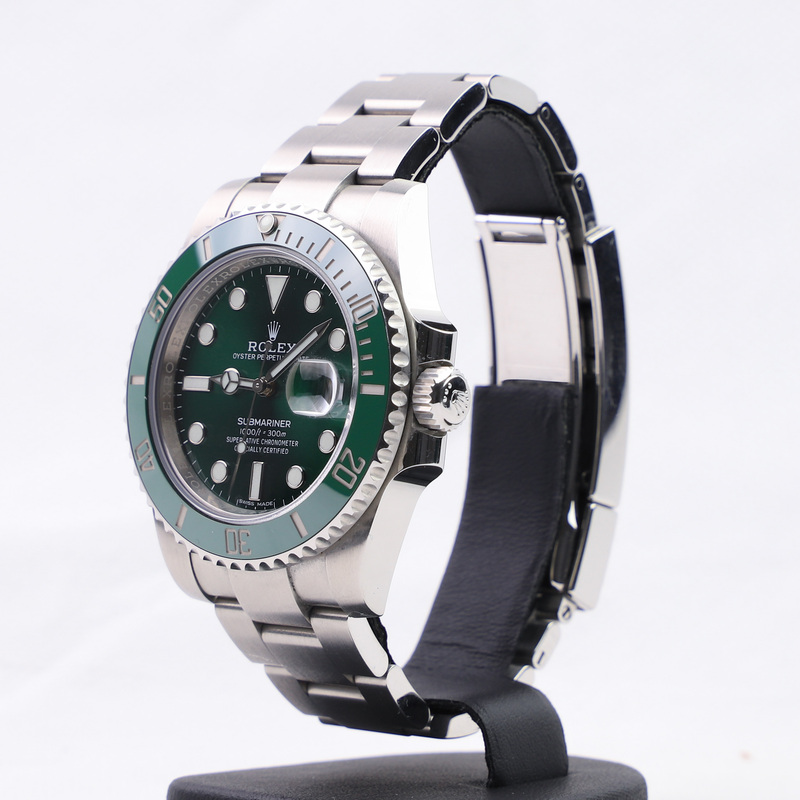 Rolex Submariner 116610LV “Hulk” in superb condition. 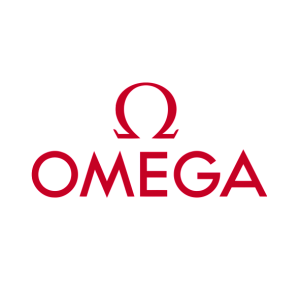 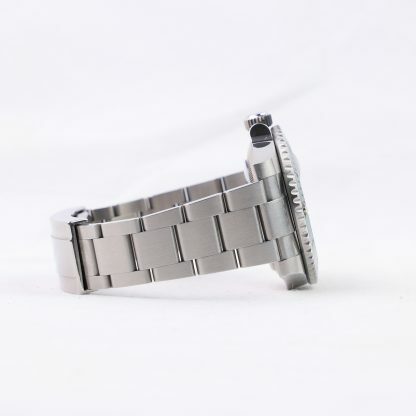 The watch has been worn sparingly and only has some signs of wear in the form of mainly superficial hairlines on clasp and bracelet. The certificate is dated 2018 and the watch comes fullset. 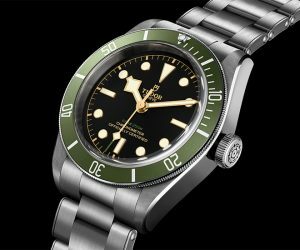 The 116610LV is built on the standard black Submariner Date, but is instead equipped with a striking green sunburst dial as well as a green ceramic bezel. 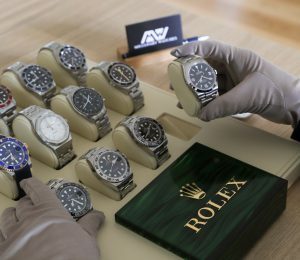 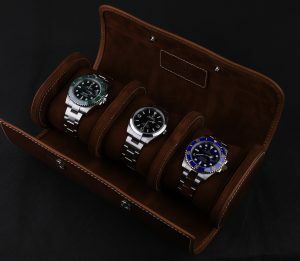 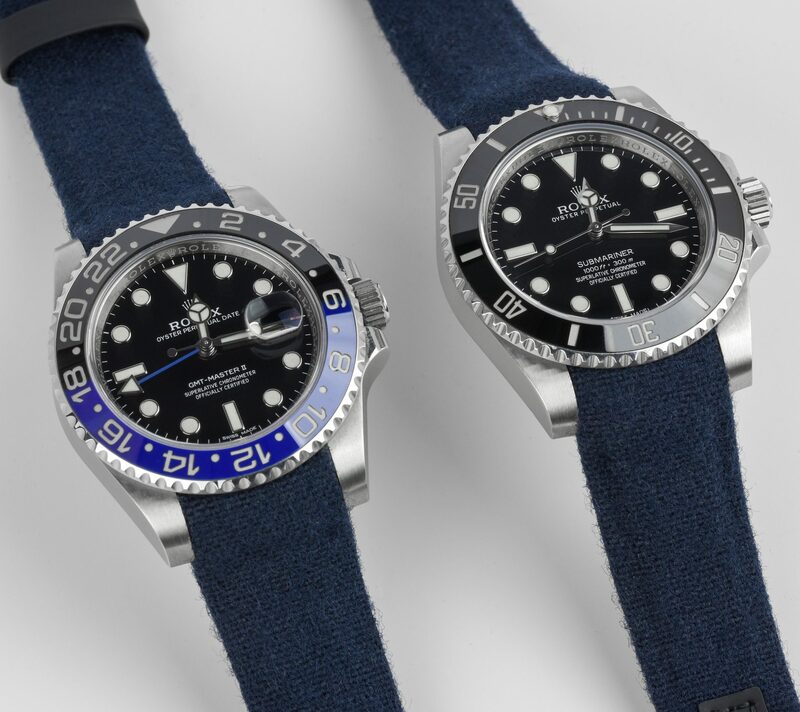 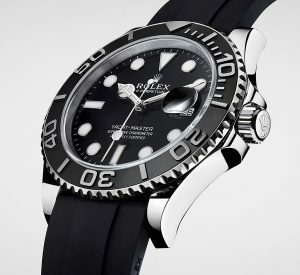 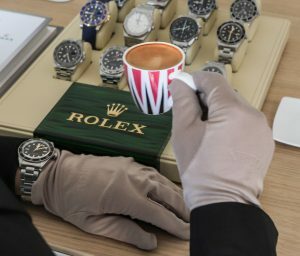 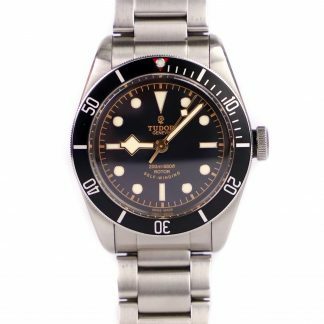 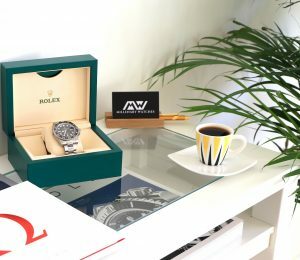 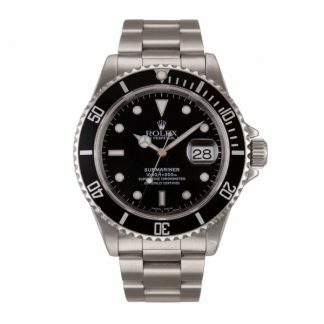 This is a watch that has increased dramatically in popularity in recent times, and it is a watch that truly stands out from most other watches in Rolex’s collection. The sunburst dial of this watch gives the watch different personalities depending on the lightning. 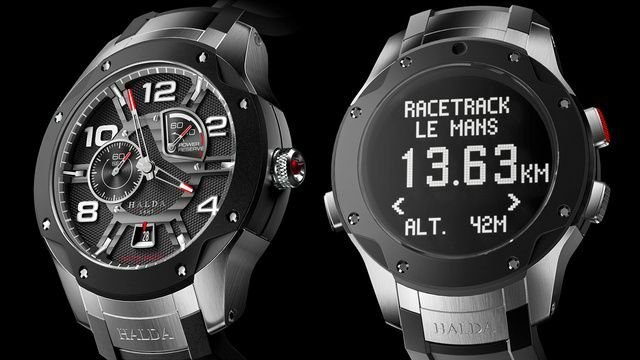 This watch is equipped with the standard Rolex Oyster bracelet with a folding clasp. 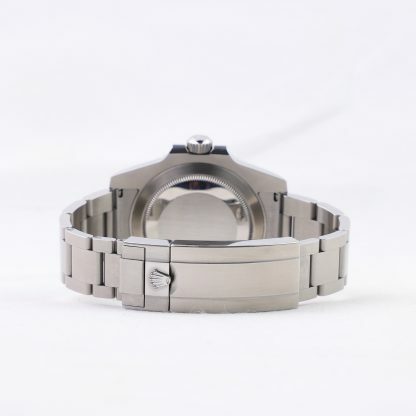 The clasp is the “Glidelock clasp”, which enables the wearer to change the size of the bracelet without the use of any tools.